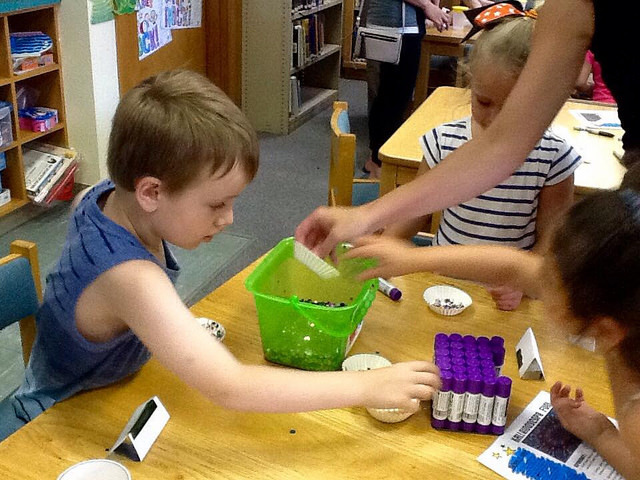 Today with the assistance of the Easton Children’s Museum, our S.T.E.A.M. scientists learned about vibrations, absorption and variables. They discovered the different aspects of sound and light waves. Shadows and colors were investigated. Light was used to see if objects were translucent, opaque or transparent.